As Black Honey took to the stage, the atmosphere in the room was electric with the crowd whooping and cheering with excitement and throughout their hour set, it was obvious why Black Honey have earned their reputation as one of the best live bands in the country. The band’s music has often been compared to the soundtrack of a Quentin Tarantino film, blending rock n’ roll influences from Americana and Britain’s musical heritage creating a sound that’s both classic and fresh and gives them an edge over other bands on the UK indie scene. The crowd was a diverse mix of fans, and it was really great to see both young teenagers and older musos enjoying the songs in equal measure. This positive reaction was clearly felt and appreciated by the band who interacted with the crowd throughout, including frontwoman Izzy Baxter instructing the obliging gig-goers to kneel during one song, before the infectious chorus kicked in leading everyone to jump back up and dance. The setlist had the crowd jumping, dancing and singing along with Izzy’s every word, particularly anthemic fan favourites Madonna and Dig. The new songs from the upcoming record also went down a treat, so I’m sure these are also destined to be live favourites once the album drops later this year! Other memorable songs of the night were Somebody Better and Corinne, which was a brilliant end to the set inspiring a loud singalong and left the crowd on a high clamouring for more. 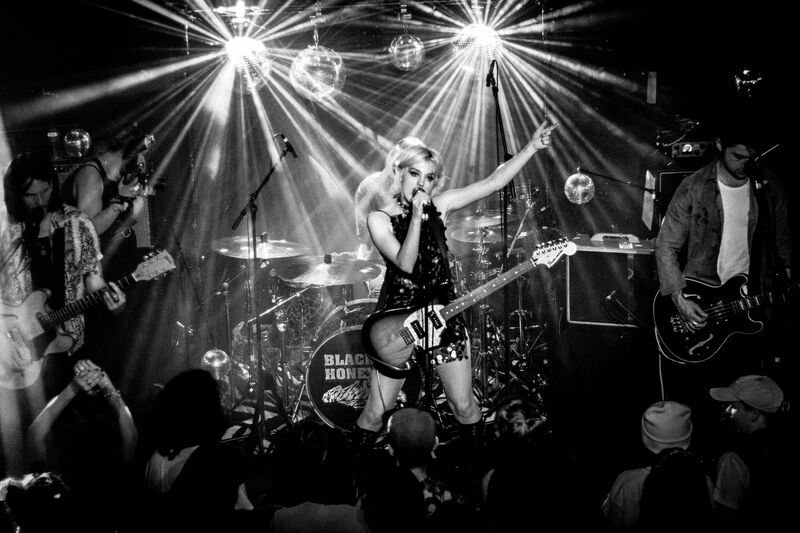 Ironically, Black Honey have enough bangers to fill a brilliant record already and it is often hard to remember that they haven’t released their debut yet! The personal highlight for me was hearing Bloodlust performed live, which brought back fond memories of discovering the band when I was at university and seeing one of their first ever shows when a cloud of mystery still surrounded them. 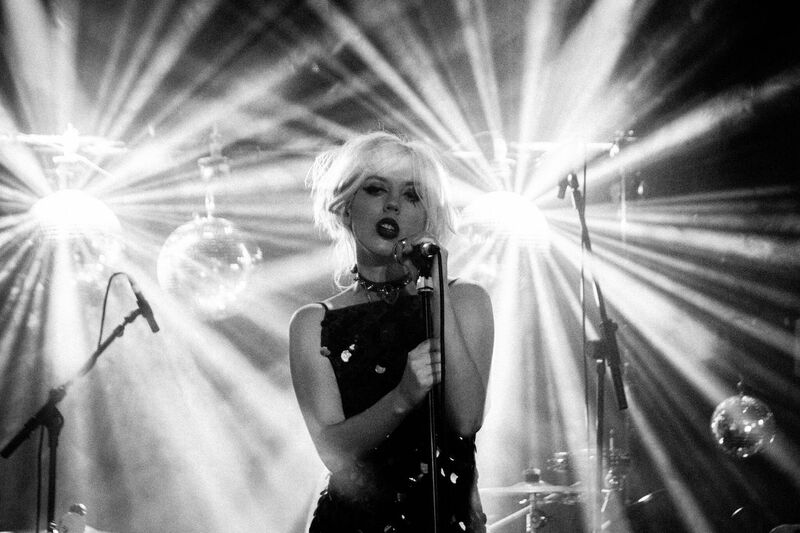 Black Honey have always given tight and polished live performances, but this excellent gig really demonstrated how far they have come over the past four years. With many bands often skipping Cardiff on their tours, it was fantastic to have an exciting band of this calibre come to the city. I can’t wait to hear the album which is rumoured for a late summer release, and to catch them again on tour very soon!